The preservation of the memory of all the refugees. The Memorial Space of the Exiles opened in 1999 and preserves the memory of all who found Cascais and Estoril a place of refuge during the various wars that devastated Europe in the 20th century, especially the Jews fleeing from the Nazi regime. The equipment works, symbolically, on the top floor of the post office, where news from relatives was sent and received. 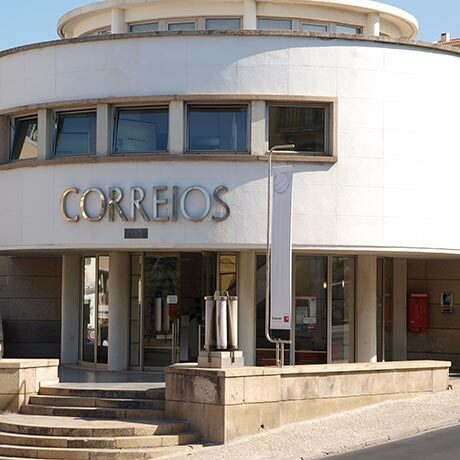 Located in the centre of Estoril, it is an example of Portuguese modernist buildings, built in 1942 and designed by the architect Adelino Nunes. 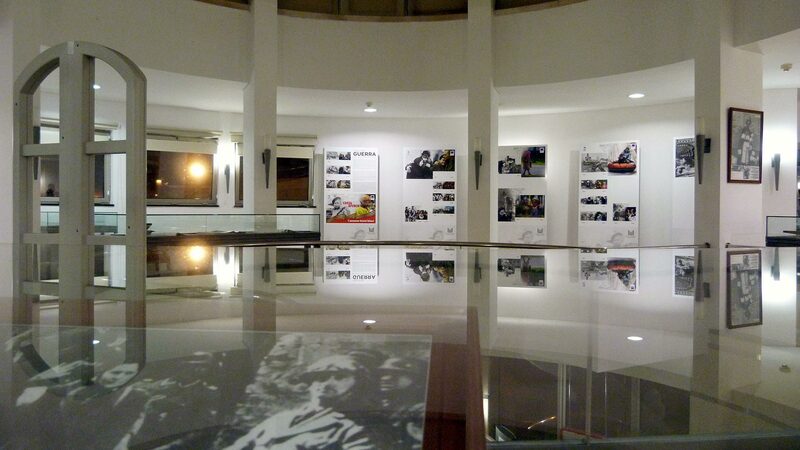 The Memorial Space of the Exiles has a permanent exhibition on file documentation, photographs, objects of that time and reference material, and a specialised library. 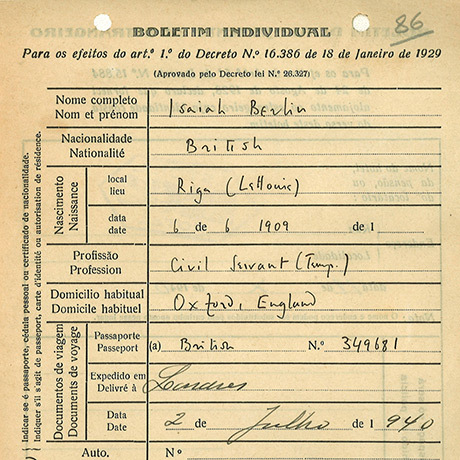 In order to study the presence of these refugees, the work focuses especially on the systematization of tens of thousands of refugees files that were sent by local hotels to the political police of the regime, and that have been preserved until the present time. Saturday, Sunday, Monday, 1 January, Easter Sunday, 1 May, 13 June and 25 December.